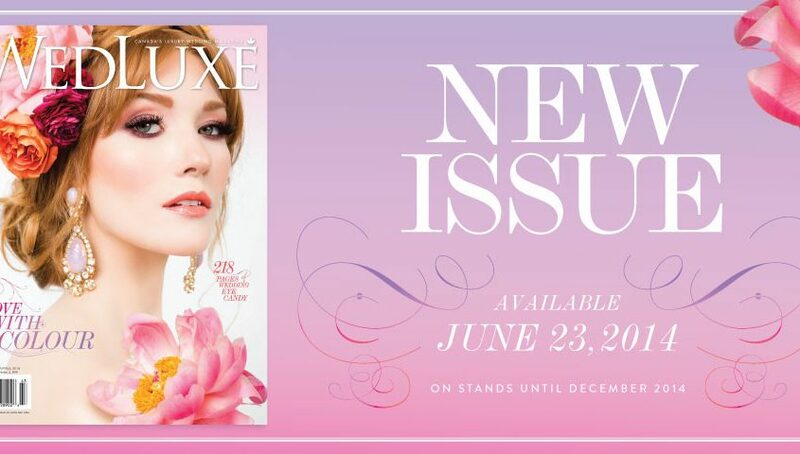 Wedluxe Magazine has made us a ‘cover girl’. Our 1950’s Czech glass fire opals in 14 karat gold plating are featured for Spring / Summer 2014. These drop earrings are part of our current studio collection.